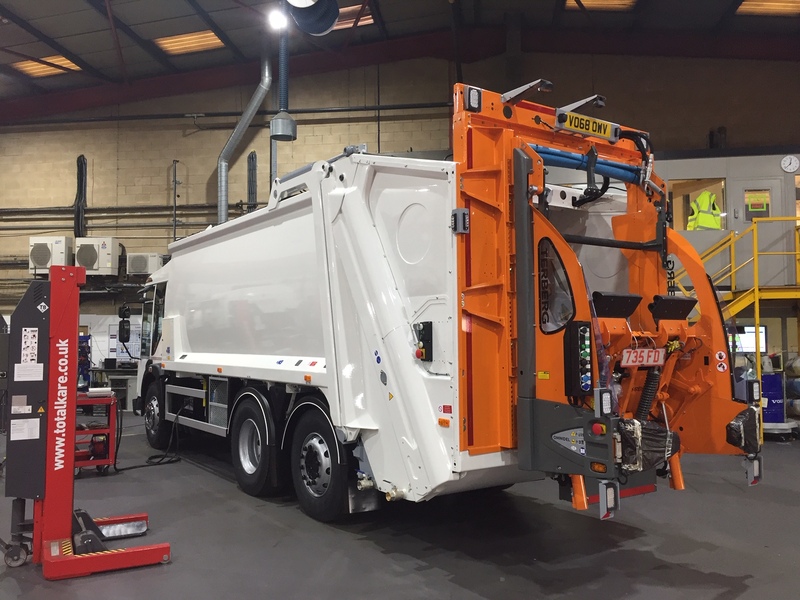 Contract hire and fleet management company Specialist Fleet Services Ltd (SFS), will be providing the new fleet, which comprises 35 vehicles including refuse trucks, recycling vehicles, sweepers, tipper trucks and transit vans. SFS has been Kettering Borough Council’s vehicle partner for over 15 years and is now set to continue working with the Authority for an additional 9 years. There are two years remaining on the current 7-year contract, which comprises vehicle provision, maintenance and workshop management, and this has been extended for a further 7 years.